Paulies Automotive in Brooklyn Park MN is your one stop, full service auto shop for domestic car and truck repair as well as import car and import truck repair. Along with servicing all domestic vehicles, if you are looking for affordable and honest import car repair you've come to the right shop. Paulies services all makes and models of import cars and trucks. Did we mention that we are an affordable and honest auto shop? 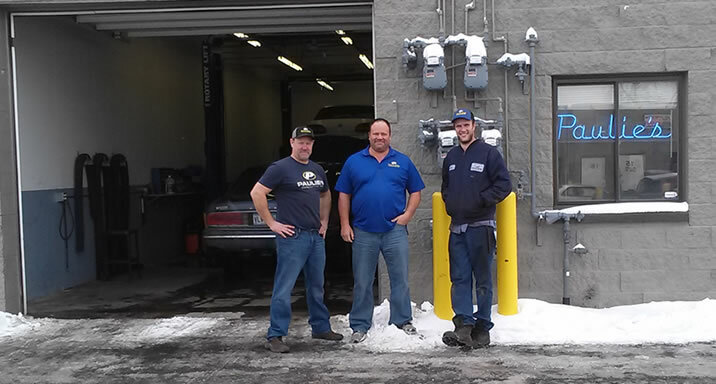 At Paulies, we are a auto repair shop that prides itself on being honest and affordable. Before you go to the big auto shops, call Paulie at 763-355-7126 for your next auto repair.